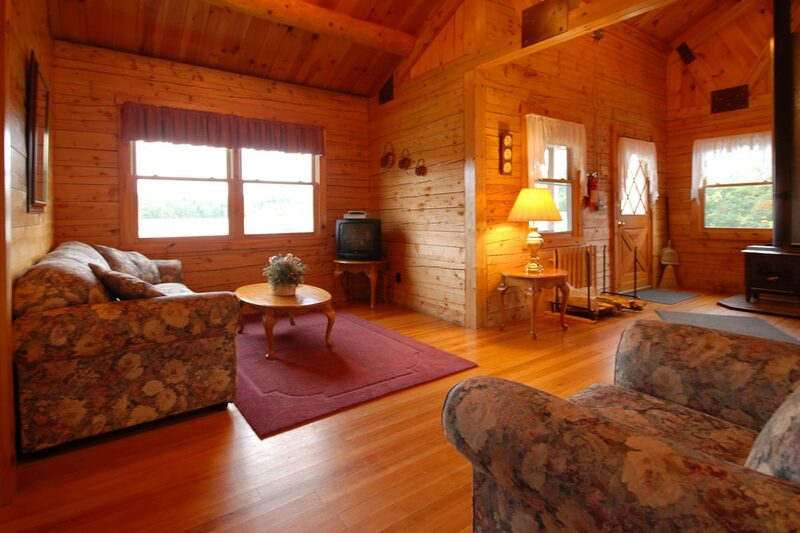 This is a gorgeous one level log cabin right on First Connecticut Lake. Open beamed ceiling inside. It’s the perfect spot to relax and listen to the loons on the lake. 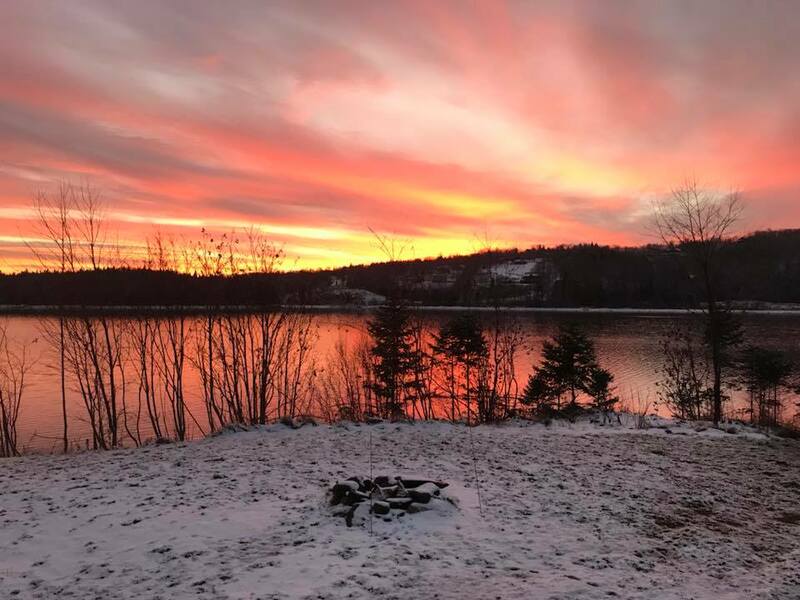 In the winter months, the wood stove is very soothing after snowmobiling or ice fishing. Our stay here in the Morning Mist has been exceptional in cleanliness, beauty, and prompt expert housekeeping staff. There is nothing we don’t like about our week in the cabin. The view of the lake outside the living room and bedroom provides inner piece. We plan to be back this summer. My mom, our dog Sasha and I stayed in Morning Mist cabin last weekend (beautiful, cheerful cabin)! We’ve never stayed in a cabin or visited “Moose Alley” before. 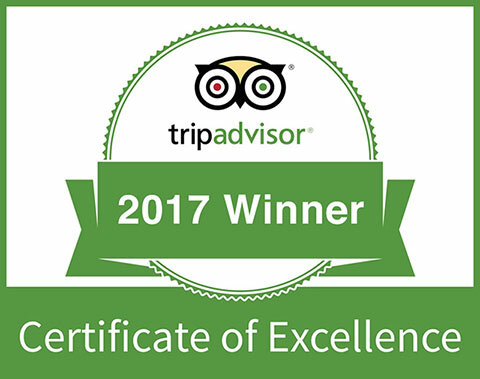 The trip was “most enjoyable”!!!!! We plan on returning for many years to come, hoping we can stay in Morning Mist again. Since we left last week, all we are talking about is next year’s trip & what we’re going to do (rent ATV’s, hopefully see “Moose”, etc.). This type of trip was a “first for us” & we enjoyed it very much (even Sasha “loved” it). We’ll be contacting you soon for future reservations! 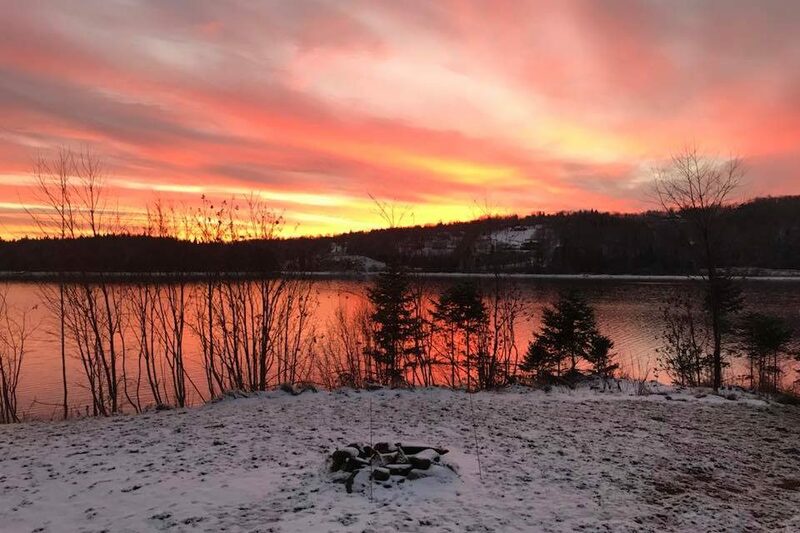 Pittsburg, NH…..one of the most peaceful and beautiful places in the state!! 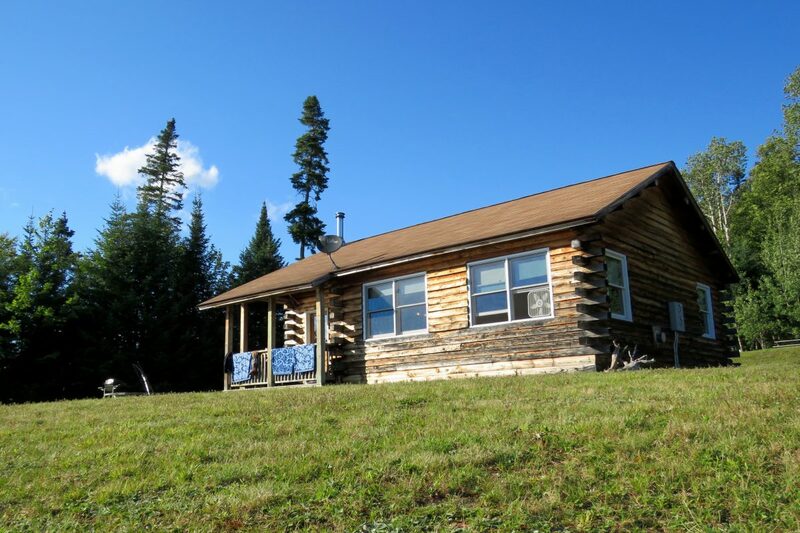 Our most recent visit was our 7th or 8th trip to Cabins at Lopstick. Every year we find improvements to the facility! Our favorite time of year is in fall for some ATV fun through brightly colored woods and trails. We stayed in the Morning Mist cabin on First Connecticut Lake. 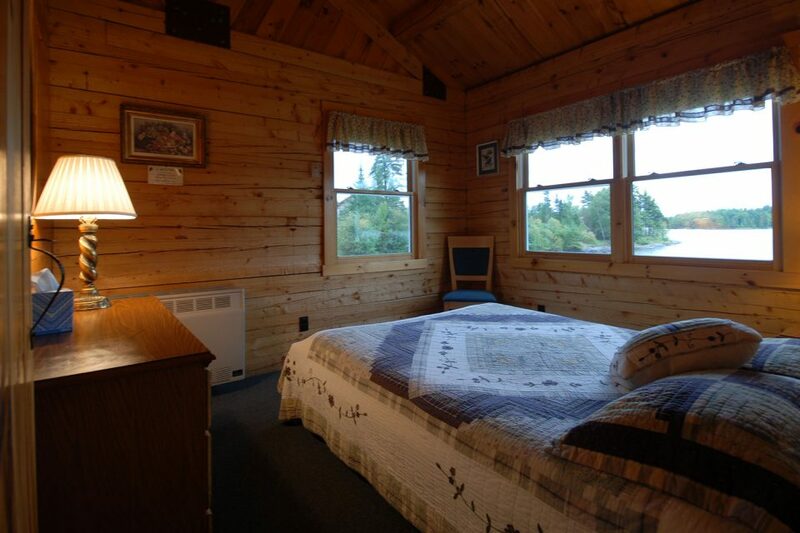 This 2 bedroom cabin was average but the sound of loons, frolicking otters and curious ducks made up for it. Lopstick has many other beautiful rentals as well. 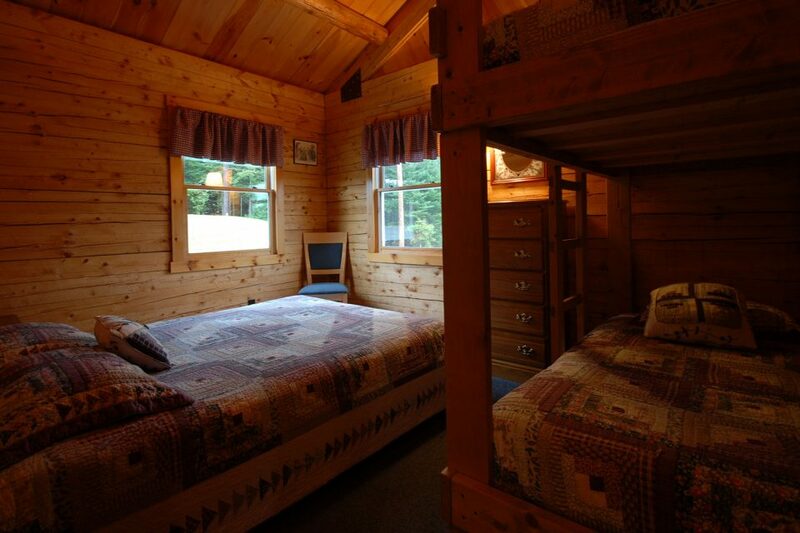 There is no ATV access from this cabin but there is access only a short distance. The staff is always friendly at Lopstick. Be sure to eat at the Happy Cafe next to Young’s Store for some great home cooking! A buddy and I went up for our first visit to Pittsburg, NH and stayed in Morning Mist cabin. We were there May 11–13, 2014. Our visit was exclusively to go fly fishing in top quality salmon and trout streams. Our guide, Bill, was one of the best, most accomplished and knowledgeable guides I have ever fished with. Hard working and committed. Rates were very fair and included a great shore lunch. I would recommend him and ask for him whenever I return…soon I hope! 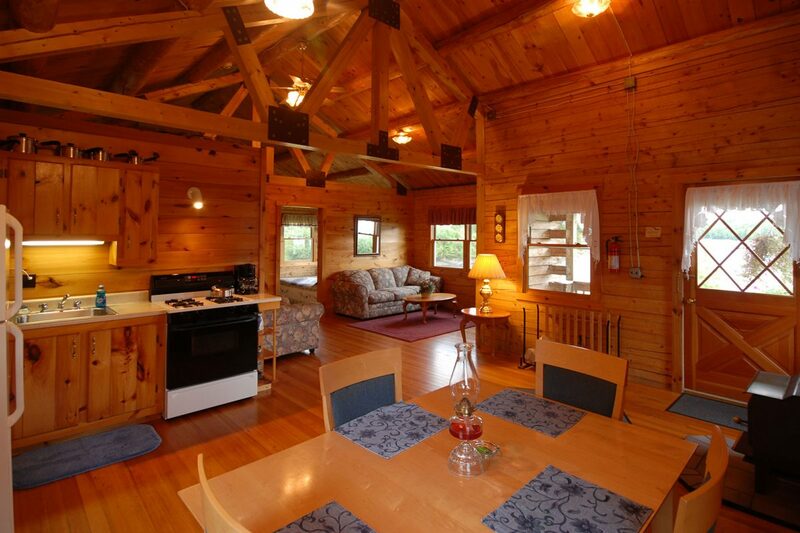 The lodge was very well run, exceptionally clean and helpful. Excellent customer service. 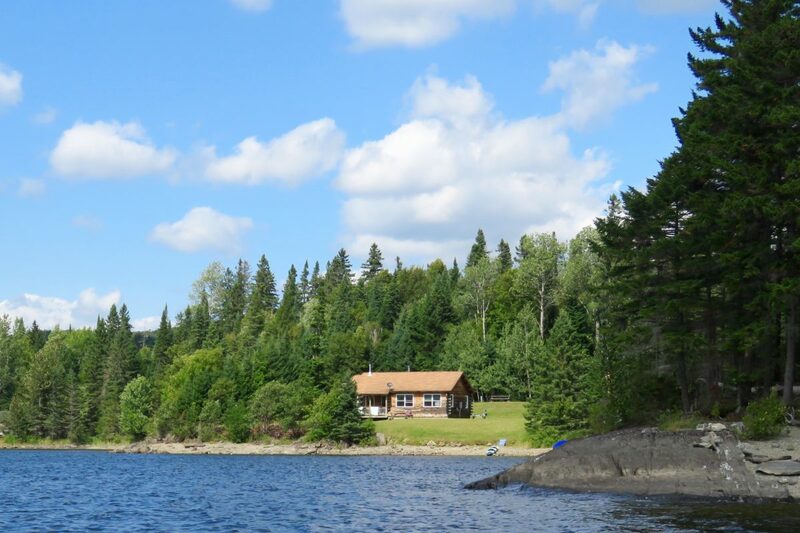 Depending on which cabin you stay in you feel you are literally all alone on the lake….with the exception of a few loons crying out in the morning! Lots of fire wood and an excellent small wood stove. New Weber grill with grate brush! Stunning setting…will return with the wives for a longer stay next time, providing they permit us to go fly fishing at least a few times!